Niclas was born in 1990 in Malmö, located in the south of Sweden. He worked as an actor form the age of six until 2008 when he started assisting various commercial directors after unfinished film studies in Los Angeles. In 2013, Niclas was awarded the grand jury prize and the audience award at Gothenburg International Film Festival for his first short film, Vatten. Since then, Niclas has written and directed the short film series Magic Diner, where Alicia Vikander finds herself trapped with a napkin holder giving her answers to life’s deepest questions. Magic Diner has since won numerous awards around the world and has gone viral, gaining millions of views online. 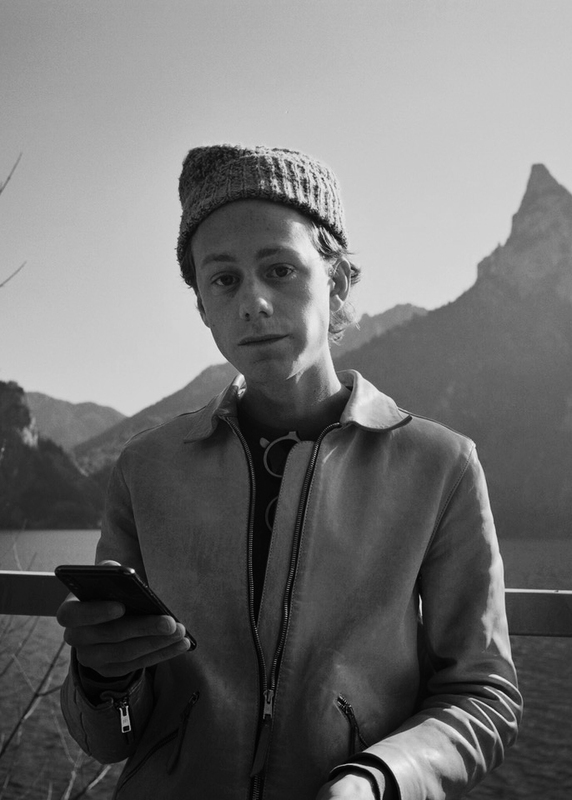 Niclas’ fourth short film, Our Broken Heart, was screened in Cannes and Los Angeles, and was awarded an audience award at the New York Short Fest. Niclas commercial work include clients such as Volvo, Samsung and Chase to name a few.